“I had been looking forward to collaborating with Katherine again since finishing our work together on her film in 2016. Since wrapping the film, she has not only been a guiding force in my work, but a light and guiding force in my life as well, sharing with me stories of how she and her husband made it work with two kids as artists living in New York and encouraging me to return to my music after my son was born,” Van Etten states in a press release regarding making the music video with Dieckmann. 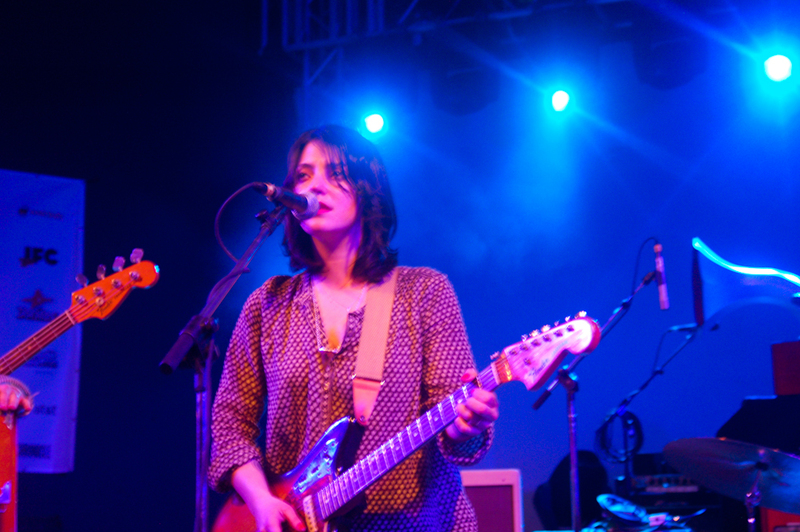 Van Etten is scheduled to hit the road next year in support of her upcoming album. Th e tour will kick off February 6th in Washington D.C. and will make its extensive trek in the states, and Europe including New York, Chicago, Toronto, Los Angles, London, and Oslo before concluding April 11th in Stockholm. Nilüfer Yanya and Fred Armisen will join Etten on the road for select dates. See the full list of dates below.